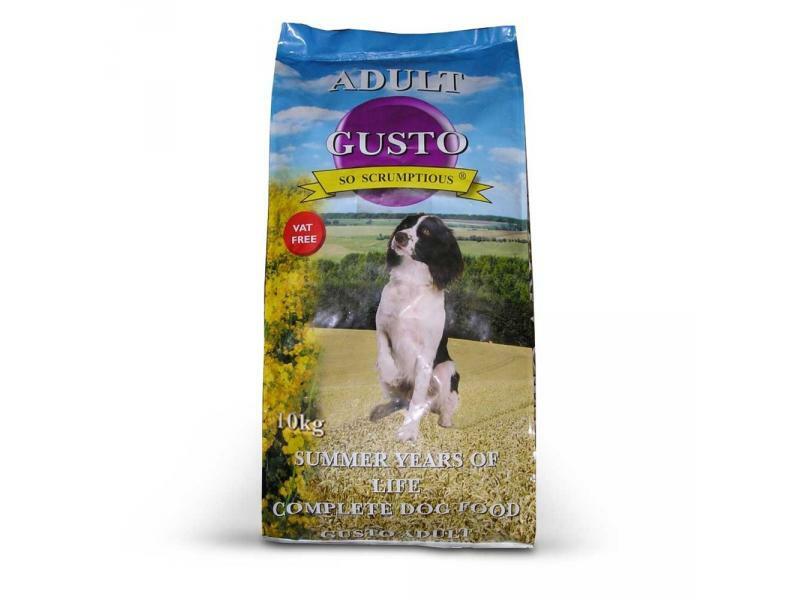 Once your dog reaches a certain age it will be time to make the natural transition onto Gusto Adult. Formulated to meet the energy requirements of adult dogs, this diet provides all the essential nutrients for a balanced, healthy diet. There are currently no questions for Gusto Adult - be the first to ask one!